Topic: My Mesa Boogie Mark III fan connector is broken. Help? Re: My Mesa Boogie Mark III fan connector is broken. Help? Topic: Warm up time for a Mark amp? Re: Warm up time for a Mark amp? Power is the same, 75 watts (85 for greenies). Tone is the difference between 6L6's and EL-34's. Generally speaking, 6L6 is the Fender sound. EL-34 is the Marshall sound. Mark III Simul-Class is the Boogie sound. Congratulations! You've found the "R2 + Lead" Easter Egg! 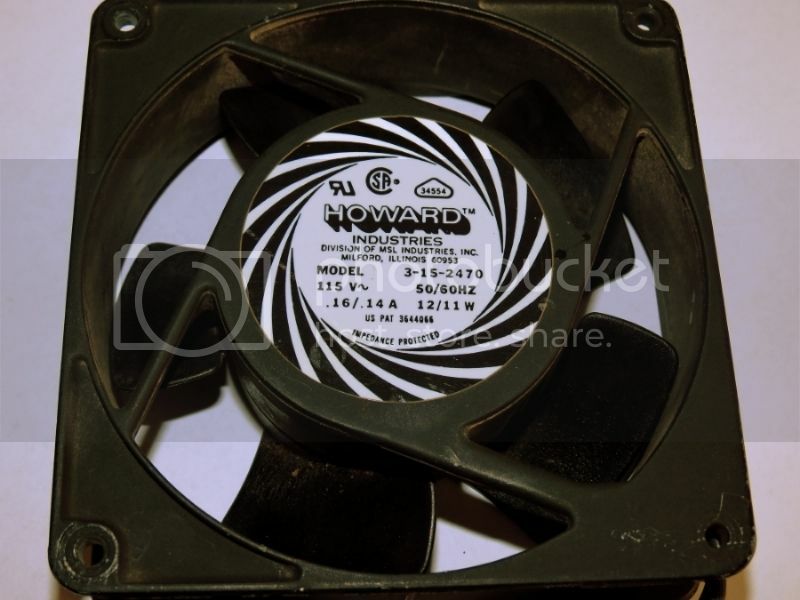 Topic: Fan replacement Mark II. Ampere? wattage? Re: Fan replacement Mark II. Ampere? wattage? Topic: Sick of the trebly ice-pickyness on my Mark V. Suggestions? Before throwing money at the problem, I should think the first question would be, "How far away are your ears from the speaker?" Topic: Can I use a volume pedal in the FX loop? Re: Can I use a volume pedal in the FX loop? You need the low impedance type of volume pedal. The high impedance models are for using between the guitar and the amp input. Ernie Ball model 6181 is 25K (low impedance). Ernie Ball model 6180 is 250K (high impedance). Roland (Boss) makes similar pedals. A volume pedal in the loop does the same thing as the Master volume.